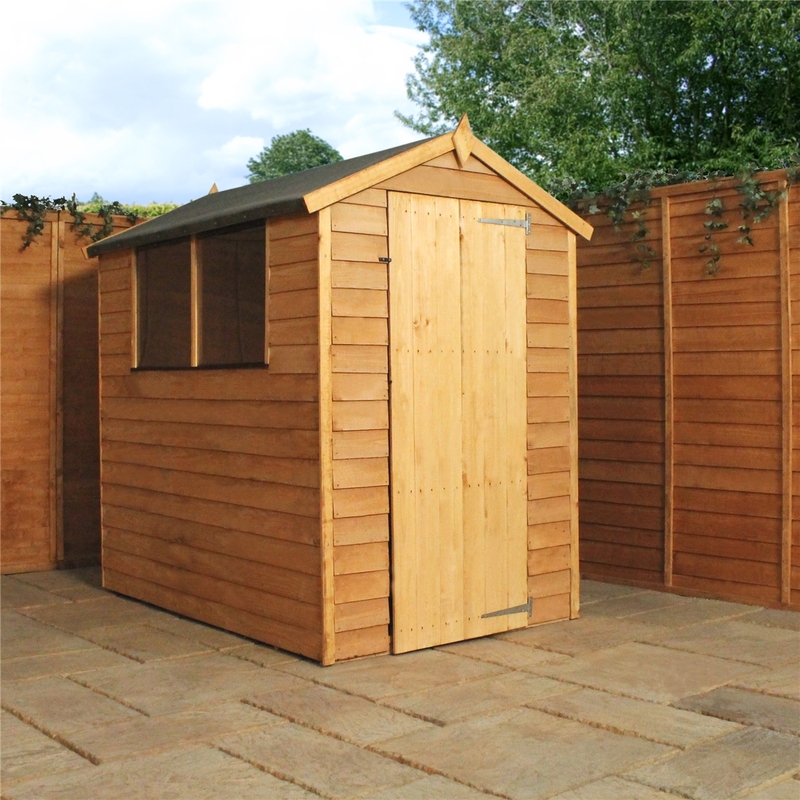 The 6ft x 4ft Overlap Apex Shed offers a great storage space for your garden. 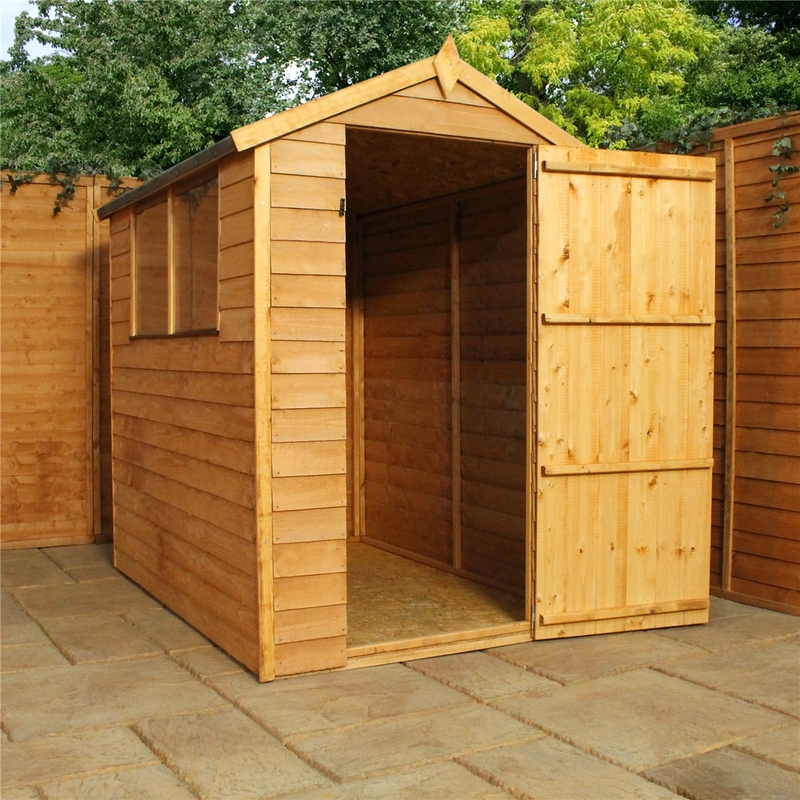 The Styrene windows offer natural light to your shed. 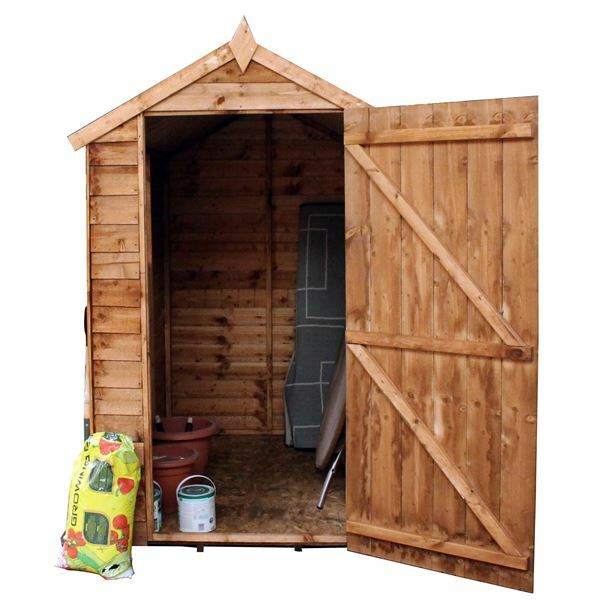 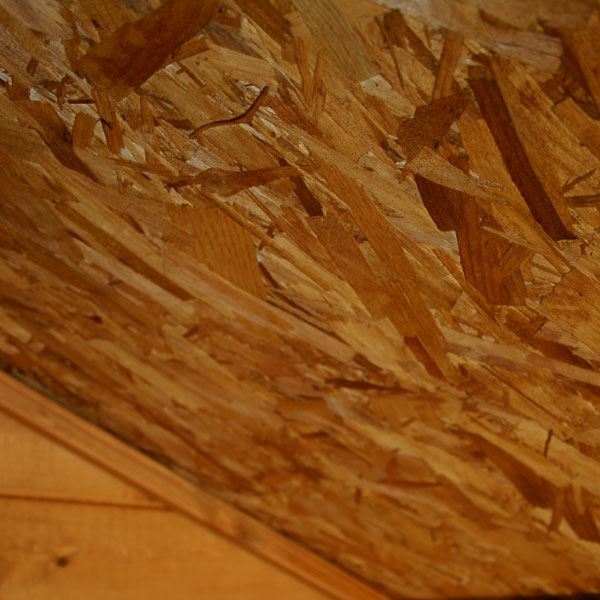 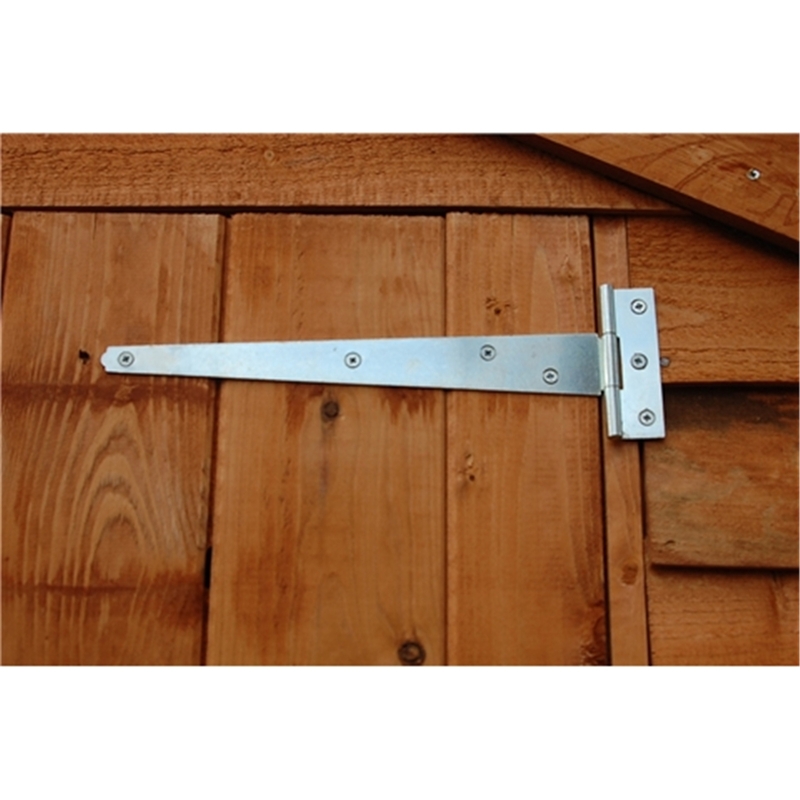 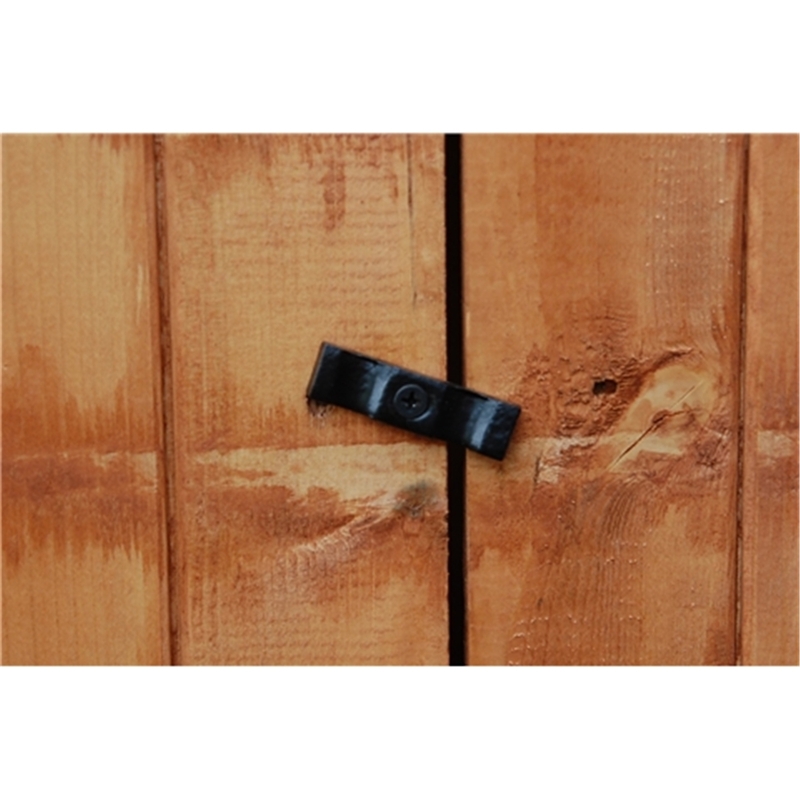 A full fixing kit, felt and instructions are included with your shed. 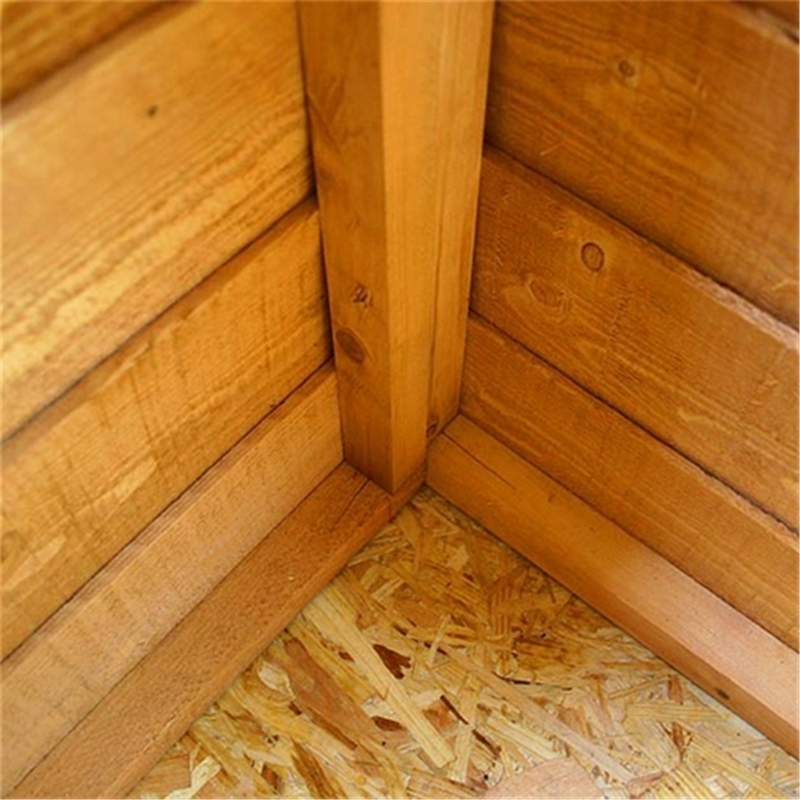 The floor and roof of this building are manufactured with solid sheet board which is timber that has been stripped and compacted with a resin - this is a reliable and durable material and its qualities are well recognized in the construction industry. 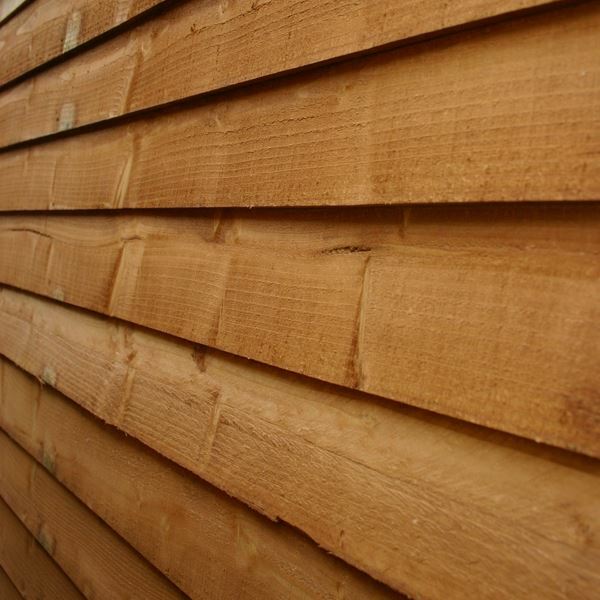 The feather edge boards have a substantial 28mm x 28mm frame which allows the water to simply run off the building avoiding water entering the building. 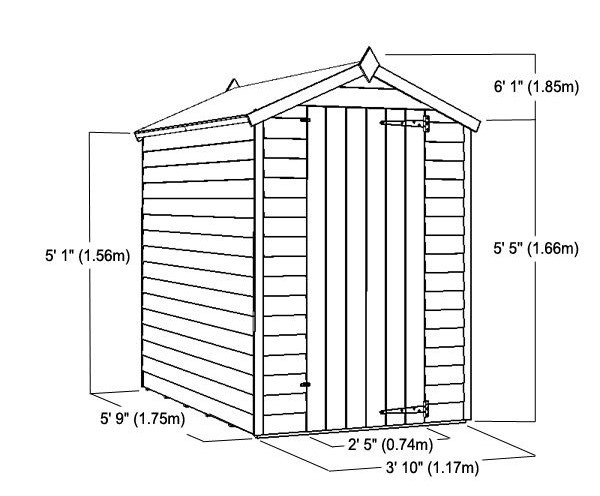 The shed comes with a single door and butterfly catch for additional security. 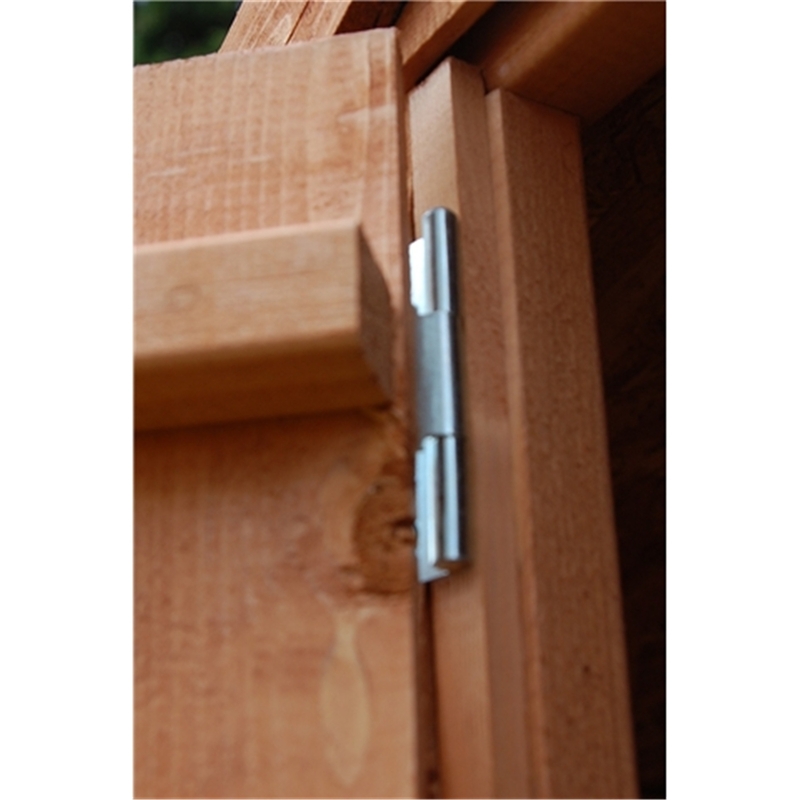 The high roofline and quality build of the Overlap Shed sets it apart from the competition. 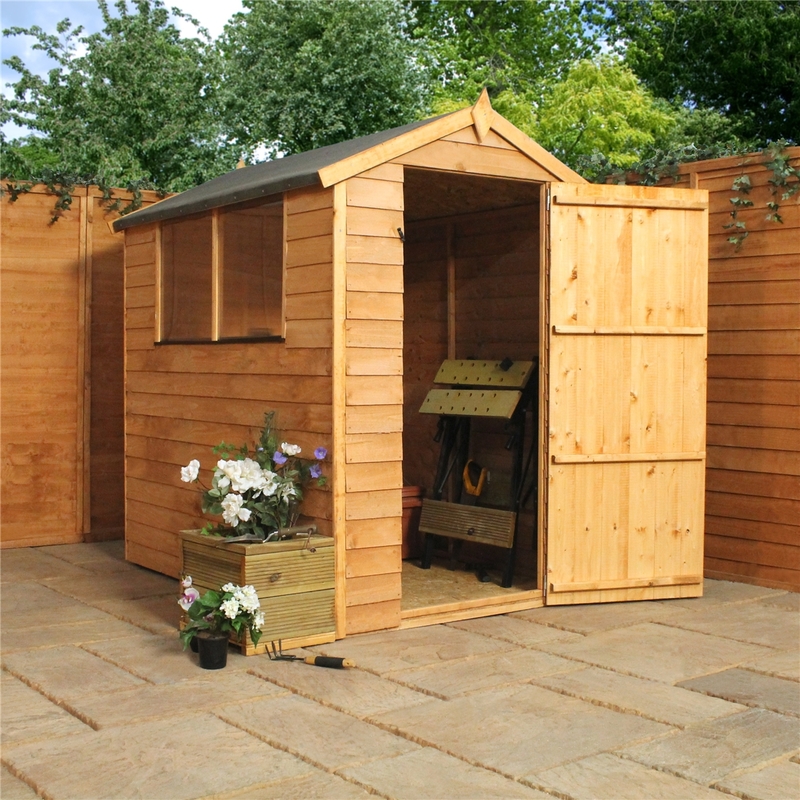 The Styrene glazed windows flood the space of the shed with natural light and the rigid frame and high quality rustic overlap boards making this a sturdy Garden Shed.